Me and my sister was dying to see the first look of Lee Jun Ki's Moon Lover. The wait was too long as if it would never end. But finally we come to watch the first look at bloggers meetup. It was a fantasy watching the 11 flower boys in historical getup. We become confused for whom we will going to vote for. 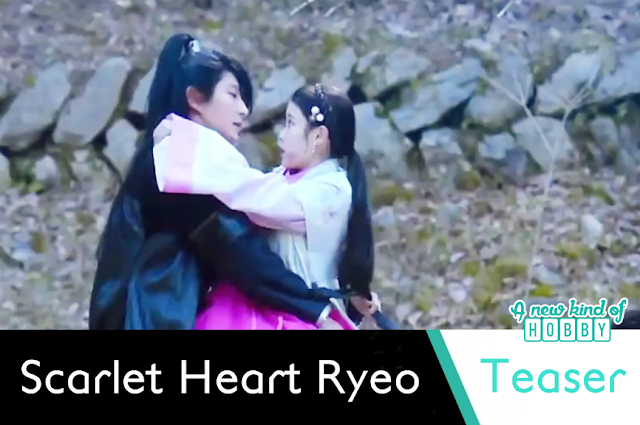 As the charm of Scarlet Heart Ryeo. Obiviously Lee Jun Ki will be number one and the other ten comes after him. Scarlet heart is a fantasy romance in Goryeo era. We are not much familiar with Goryeo era dramas but hope this serial will going to make us become a fan of Goryeo Dynasty. As its a remake of chinese drama Scarlet Heart/Bu bu jing xin. It was the popular chinese drama of 2010 a story of the emperor and his hires. The korean version starts Lee Joon-Gi, Kang Ha-Neul, Hong Jong-Hyun, Ji Soo, Baekhyun, Nam Joo-Hyuk, Kim San-Ho, Yoon Sun-Woo and Kpop star IU excited to see all of them together. The first impression of their historical getup is quite impressive. The 5 minute trailer made us more excited to watch the drama. Lee Jun ki the cruel guy falls in love with IU. Its a story of 11 flower boy prince, half of them falls for IU but she goes for Lee Jun Ki. Other than this it has the typical elements of jealousy, conspiracy, politics and the throne. Lee Jun Ki appears to be a cold hearted cruel prince wearing a mask. His getup remind us of Iljimae the Phantom Theirf, Bridal Mask, City Hunter. The other ten appears to have a sweet personality, handsome looks as ever. The clips how they encounter IU what difficulties IU face who become her black Knight, who falls for her, who tries to protect her was all amazing leaving the suspense of the story. 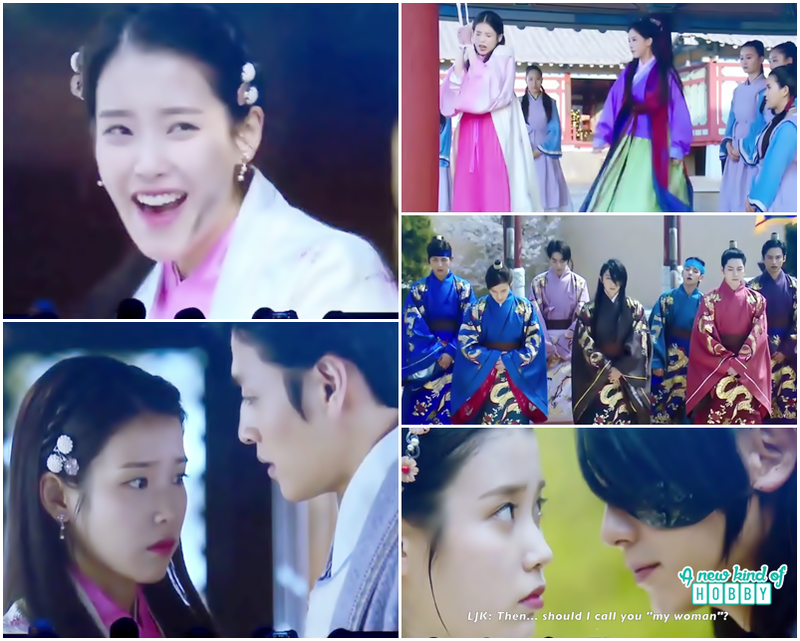 For now you can enjoy Moon Lovers Trailer.